! 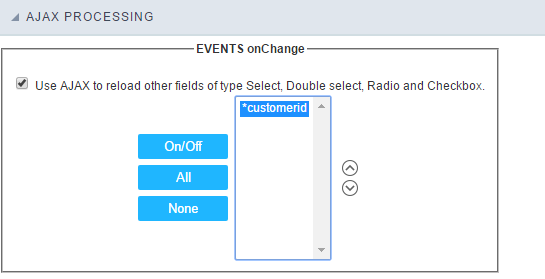 [Double Select field Configuration Interface. ][filtro_cons_duplo_select] Double Select field Configuration Interface.
! 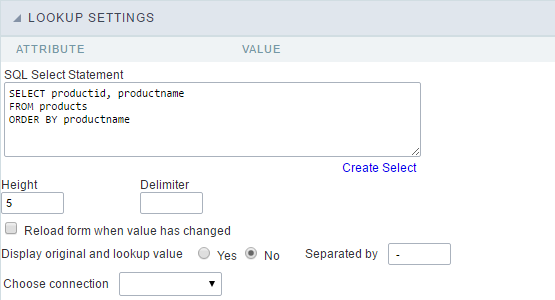 [Double Select Field Behavior Interface of the Search Configuration. 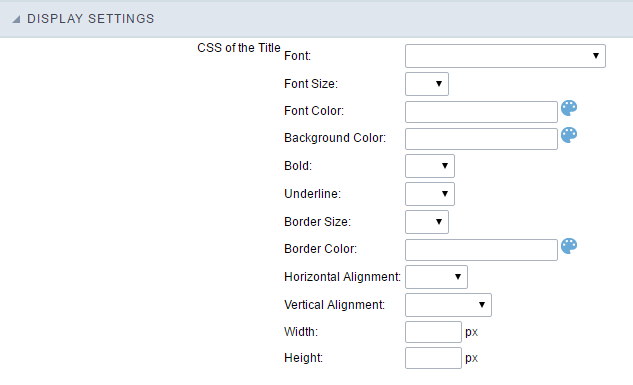 ][filtro_cons_cpf_filtro] Double Select Field Behavior Interface of the Search Configuration.